East Auckland Hyundai, opened its doors to customers early August 2017. Owned by Armstrong Motor Group, which also operates 12 other dealerships and represents 19 brands in total across the country. The new dealership is more than 11,000 m2, with a 5,500m2 square foot of floor space, 21 service bays and 7 grooming bays– all equipped with the latest technology, diagnostic equipment and of course, a high-tech coffee machine for customers waiting on vehicles being serviced. The facility’s design reflects Hyundai’s new Global Dealership Space Identity that is currently being rolled out worldwide. This new concept stems from Hyundai’s underlining commitment to delivering greater levels of customer satisfaction and becoming the most-loved automotive brand. This new identity goes further than the traditional car showroom. It combines open space, modern furnishings and the latest technology to deliver an enhanced customer experience. Customer emotion, vehicle motion and the outdoors are concepts that influenced the dealerships visual aesthetic. The dealerships warm bronze exterior tones combined with natural light flows through the interior, resulting in a bright, airy and sophisticated ambience right through into the service bay. 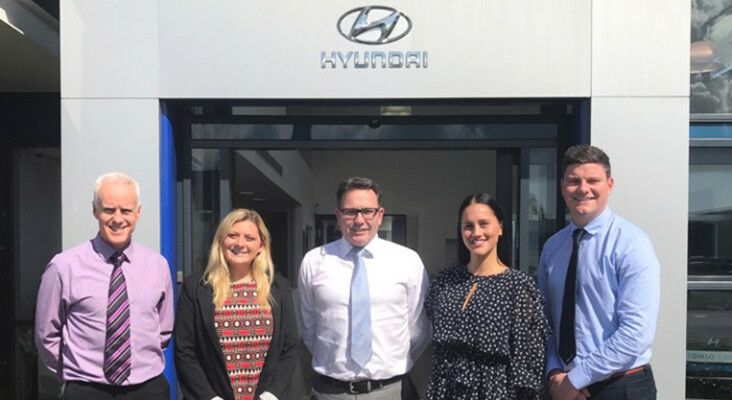 Davy intends to have a strong focus on customer experience and offers competitive pricing on all services including finance options through Hyundai Finance New Zealand. The dealership opened with a finance promotion offering customers the opportunity to own a brand-new Hyundai at 0% interest. “Our customers are at the heart of everything we do, so our new dealer identity has been designed around them. 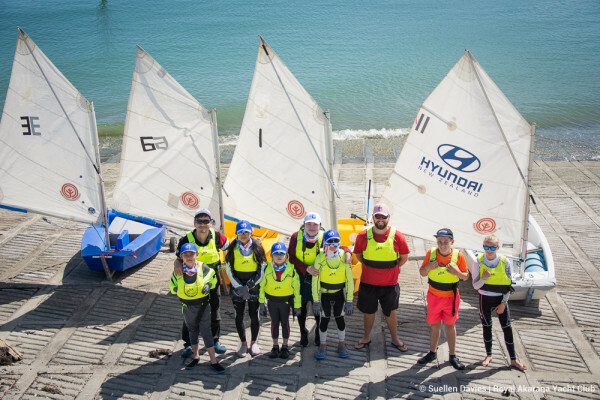 It provides a space for sales and aftersales engagement and adds a new dimension – where customers can truly experience the Hyundai brand” Davy concludes.